Tweet AN interesting infographic that the clinicalpsychology.net team built that highlights the psychology behind exaggerated and false research. Thanks to Tony Shin for sharing. Tweet I am in charge of two modules of which a major component is the marketing simulation game SIMBrand. The game is designed to reflect the real life business world and the students are supposed to play the role of a top management team responsible for taking marketing decisions for a smart phone company. Today one of my students asked me some very interesting questions. "I wanted to ask what 'smartphone' refers to in the game? Is it the style of phone or features? How do we make a phone smart or normal?" I was surprised but apparently there is no standard definition of the term "smartphone" across the industry and there is no clear differentiation between a "normal" and a "smart phone". So here is my attempt to distinguish between the two types of mobile phones. The term smartphone refers to the new breed of mobile phones. Besides allowing you to make and receive calls, SMS, MMS, they have multiple features including the ability to take/ view photographs and video, record/ listen to music files, send and receive e-mail, surf the net, and even GPS navigation. Most of the modern smart phones now have super bright high resolution touch screens, high speed internet access, constant access to social media sites, and the ability to download and run numerous apps. and games. They are differentiated from the "normal" mobile phones which allows you to only make and take calls, SMS, maybe play some really simple games like the hugely popular Snake and irritate people with annoying ring tones. According to Wikipedia, the first smartphone was the IBM Simon which was first revealed in 1992. 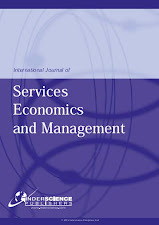 Dibb, S. and Wensley, R. (2002).Segmentation Analysis for Industrial Markets: Problems of integrating customer requirements into operations strategy, European Journal of Marketing, 36(1/2), 231-251. Buzzell, R.D. (2004). The PIMS Program of strategy research: A retrospective appraisal, Journal of Business Research, 57, 478-483. Peyrefitte, J. and David, F.R. 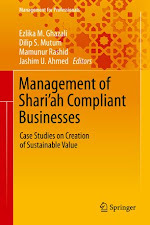 (2006) A Content Analysis of the Mission Statements of United States Firms in Four, Industries International Journal of Management, 23(2), 296-301. 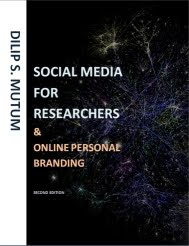 Here are some articles that may be of interest to students taking Marketing research. Chattalas, M., Kramer, T. and Takada, H.(2008). The impact of national stereotypes on the country of origin effect. 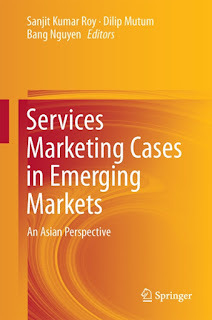 International Marketing Review, 25 (1) 54-74. Hogg, M. K., Cox, A. J. and Keeling, K.(2000). The impact of self-monitoring on image congruence and product/brand evaluation. 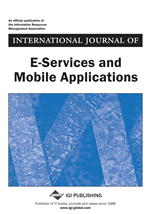 European Journal of Marketing 34(5/6), 641-667. Oberecker, E. M., Riefler, P. and Diamantopoulos, A. (2008). The Consumer Affinity Construct: Conceptualization, Qualitative Investigation and Research Agenda. 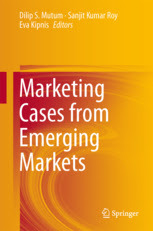 Journal of International Marketing, 16(3), 23-56. Goulding, C., Shankar, A., Elliott, R. and Canniford, R. (2009). The Marketplace Management of Illicit Pleasure. Journal of Consumer Research, 35(5), 759-771.